If you haven’t heard the acronym ‘DDA’ before, then it stands for the Disability Discrimination Act 1992. The Act makes disability discrimination unlawful, and from a transport perspective, aims to promote equal access for people with disabilities. 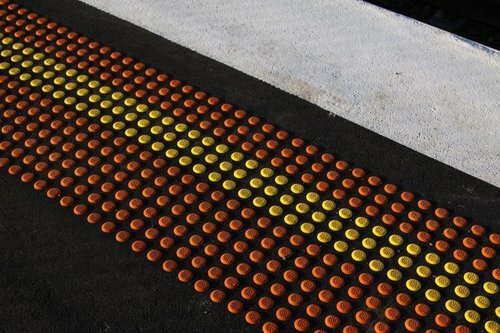 On the Melbourne rail network the most visible outcomes of DDA compliance are the ‘bumps’ that line the edge of most platforms – the official term is ‘Tactile Ground Surface Indicators’. So what are they up to at Southern Cross Station? Collecting a corpse: how long should it take? After somebody dies on the railway network, there are two competing priorities: treating the deceased in a dignified manner, and getting the train service back on track. 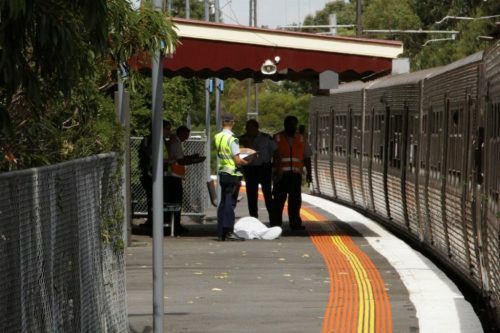 My trip to Williamstown yesterday shows that Metro Trains Melbourne take the less respectful approach when dealing with fatalities on their network. When asked to picture a hospital, most people would visualise a massive building filled with doctors and patients. 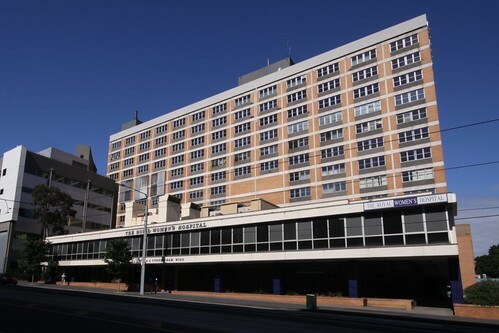 However if one takes a walk around the Melbourne suburb of Parkville, you will find three hospitals that are only inhabited by security guards. 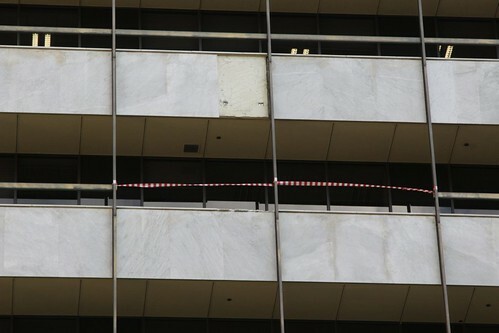 So where are they?